Jelly rolls is one of today’s batik creations. The arrangement of batik fabric that resembles a bread roll makes the name of this batik jelly roll. 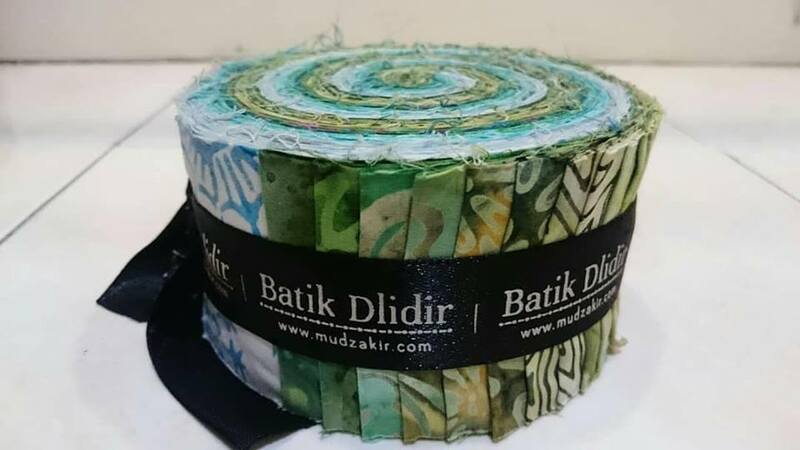 The creation of jelly rolls is made from several different types of batik cloth. Both the motif and the color. Then batik cloth is cut to a certain size. After that the pieces are put together and tied using a ribbon. However, to make this creation requires high accuracy. Especially related to the selection of motifs and colors. 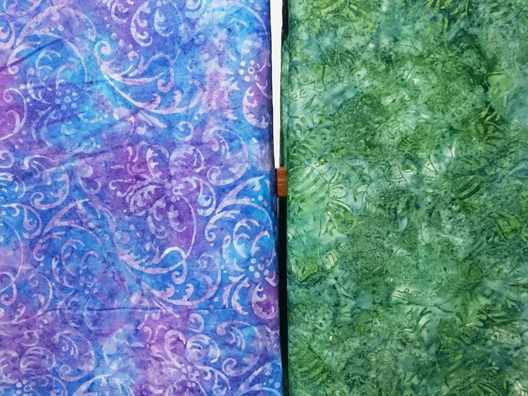 Because, this jelly roll batik prioritizes beauty in its appearance. So, people who arrange this cloth must also be experts. So, the creations produced are really interesting and beautiful when viewed by the eye. Actually this creation is almost similar to quilted batik creations. It’s just for the arrangement, batik quilt is made by stitching. That is to combine different types and motifs of different batik. Next, the piece of batik cloth was sewn together to form a new piece of batik cloth. Quilted batik and jelly rolls are widely used for accessory purposes. For example, for the living room, bedroom, and other accessories. For more information please contact +62 822 6565 2222. That is available on phone and WhatsApp but we prefer to WhatsApp. Quilt patterns for batik jelly rolls at Batikdlidir. Batik fabric quilts are kind of Batik in pieces. This kind of Batik usually consists of several pieces. In every piece of Batik has different pattern and color. 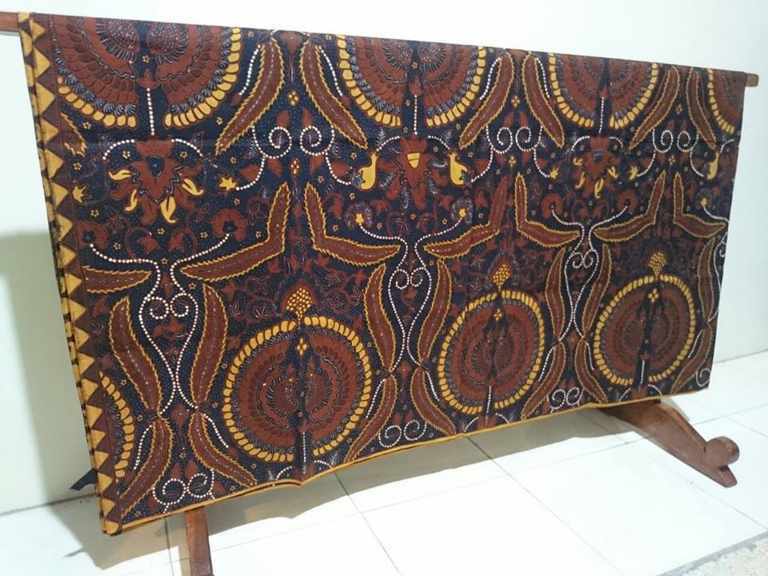 This fabric used to make a new creation of Batik. Such as room accessories, blanket, tablecloth, and others. The way to make it is by re-sewing every piece of Batik. This process is done by manually or using the machine. In unify those pieces, the craftsmen have to be careful. It is one of the ways to make a gorgeous Batik creation. 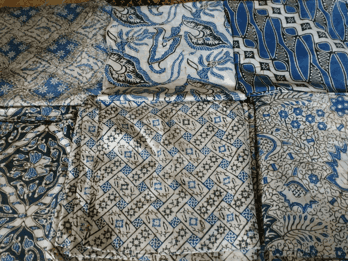 Batik quilt is very popular in the foreigner, so it is usually exported to the abroad. 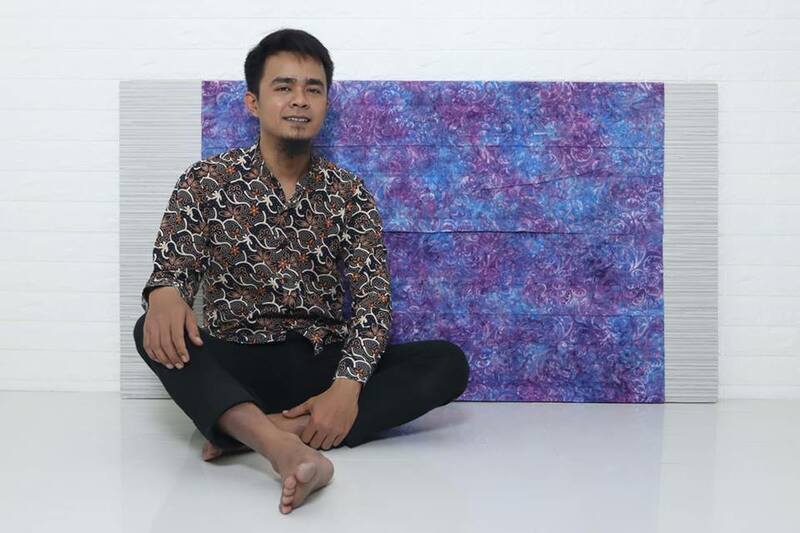 As the developing of Batik, there are many lovers from Indonesia who love Batik. Perhaps you are one of them. And if you looking for Batik quilt, you can order at Batik Dlidir. We have a lot of Batik quilt. Commonly, we sell it in a bundle. Every bundle has a different pattern. You can order at +62 822 6565 2222.